 The Charter of the Communities of L’Arche states: “In a divided world, L’Arche wants to be a sign of hope. Its communities, founded on covenant relationships between people of differing intellectual capacity, social origin, religion and culture, seek to be signs of unity, faithfulness and reconciliation. In this interview, we turned to David Li and Elisha Preston of L’Arche Chicago to find out how they are living this statement on a daily basis. In what faith tradition did you grow up? Why is your tradition important to you as an adult? Are you part of a faith community outside of L’Arche? What is the name of the community? How do you share your faith with your housemates at L’Arche? Elisha, why is Passover important to you? How does L’Arche help you remember and celebrate this day? David: Passover as explained by Elisha and his mother was a beautiful picture of how we ultimately are a sign to others of redemption. Each dish symbolized something unique to thank God for. Each person seated at the table was invited to participate by virtue of presence and by identifying with the symbols. Elisha recited prayers that he knew from his youth. We all broke the Matzah bread. As we did so, we recited those same prayers through our actions. David, what is an important event in your faith tradition? How does L’Arche help you remember and celebrate that day? Why is it important to you to celebrate each other’s religious days? What has being part of L’Arche taught you about getting along with people who have a different faith tradition than yours? What do you think the rest of the world can learn from the way you and your housemates celebrate each other’s traditions?